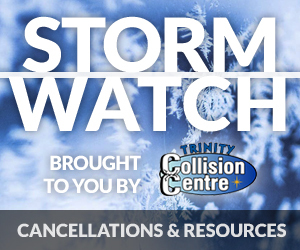 Canadian Food Inspection Agency: “The food recall warning issued on August 26, 2018 has been updated to include additional product information. This additional information was identified during the Canadian Food Inspection Agency’s (CFIA) food safety investigation. 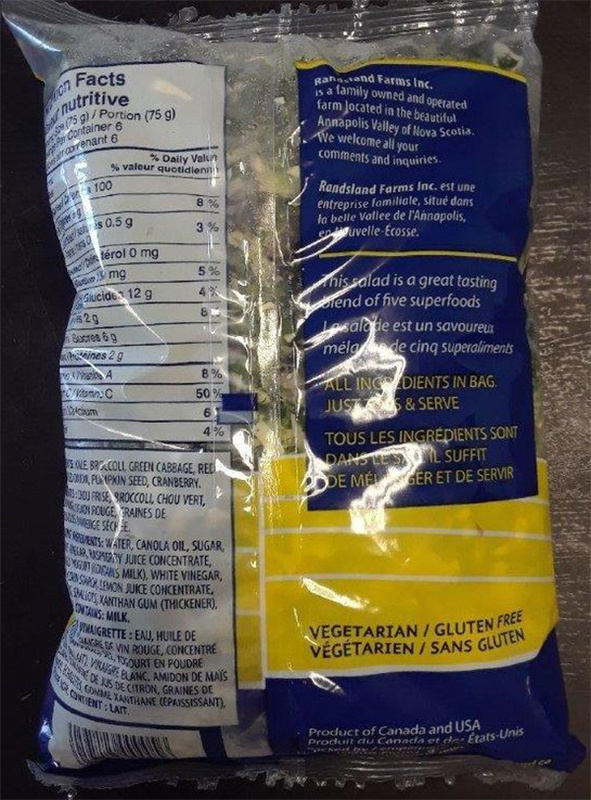 “This recall was triggered by CFIA test results. 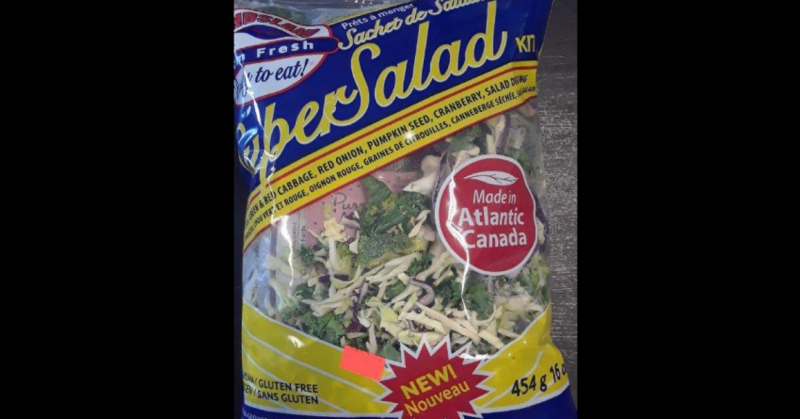 The CFIA is conducting a food safety investigation, which may lead to the recall of other products. 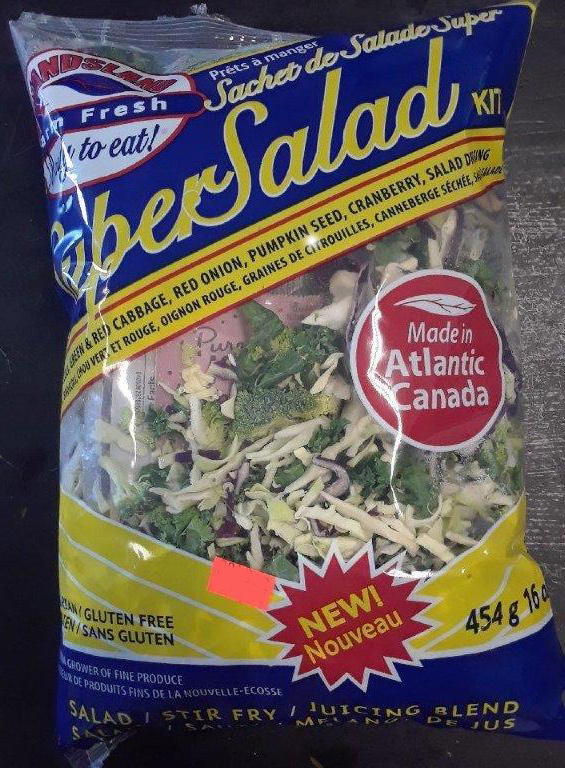 If other high-risk products are recalled, the CFIA will notify the public through updated Food Recall Warnings. There have been no reported illnesses from consuming this product at this time.